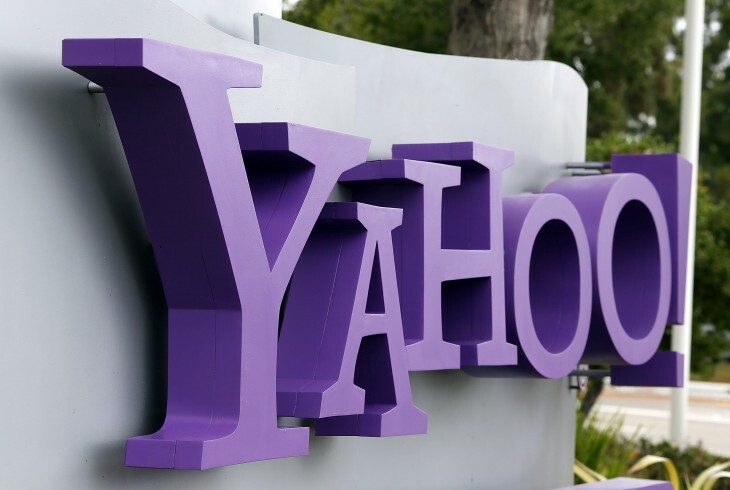 New Yahoo usernames will be sent out from today. Did you apply for yours? One month after Yahoo invited users to apply for the username of their dreams, the company is finally letting the public know which of their picks are available, with a link to claim it within 48 hours. The username is designed to give you access to all your online Yahoo properties, including Mail, Flickr and more, so if you put yourself down for your four-letter firstname, you should find out shortly if you were lucky. Those who completed their wishlist with their top five choices will be notified today, and if you didn’t get it then there’s also now a Watchlist to keep tabs on any unclaimed usernames. Though this will cost you $1.99, letting you enter up to 5 Yahoo usernames. You’ll be automatically notified if they become available within the next 3 years.